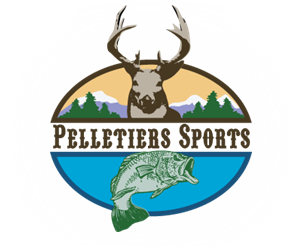 Rifles - Pelletier's Sports Shop Inc.
All customers must review our Firearm Sales Policy before purchasing a firearm online. 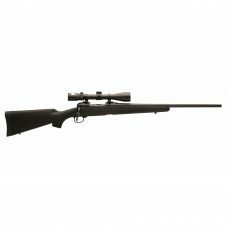 Features a 18” match grade heavy contour barrel. 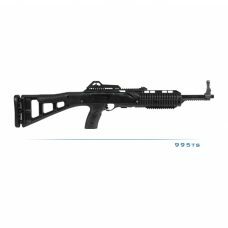 The rifle is chambered in 5.56mm NATO, with a twist rate of 1 in 8”. 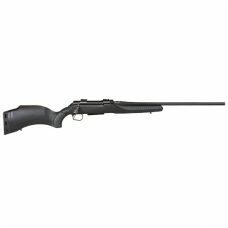 The match grade heavy barrel features a target crown and matte black nitride finish for the ultimate in corrosion resistance. The forearm, housing the gas operating system, is a vented aluminum design with Picatinny rails for mounting a bipod and other accessories. 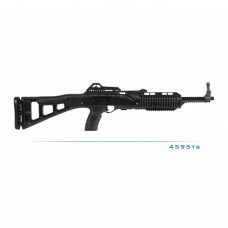 The Picatinny rail on the receiver is made of high strength steel with a durable wear-resistant Nitron-X finish. The trigger housing is machined from an aircraft grade aluminum alloy forging with a hard-coat anodized finish designed to survive extreme conditions. 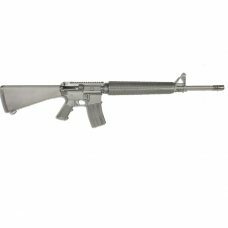 The rifle comes equipped with an enhanced single stage target trigger, ambidextrous safety and is designed to accept standard AR magazines. 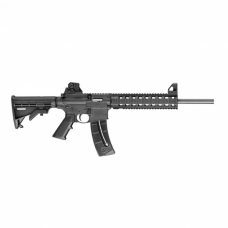 The ergonomically designed pistol grip features an integrated storage compartment. 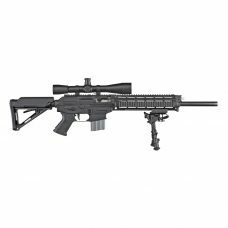 NOTE – SCOPE, MOUNT AND RINGS ARE NOT INCLUDED. The T/C Dimension opens a whole new world of hunting possibilities, with interchangeable barrels that put every type of hunt within reach. But the first step is selecting the Dimension platform that best suits your hunting needs.